Before the advent of vaccines, enormous epidemics of measles, mumps, whooping cough, polio, and other crippling diseases ravaged humanity around the globe. 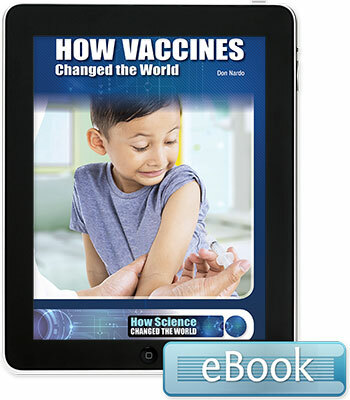 That frightening situation began to change when Edward Jenner, Louis Pasteur, and other pioneering medical researchers developed the first vaccineswhich use a portion of a disease germ to stimulate the bodys immune reaction to that malady. Today, hundreds of millions of people gain immunity to deadly diseases through vaccination.